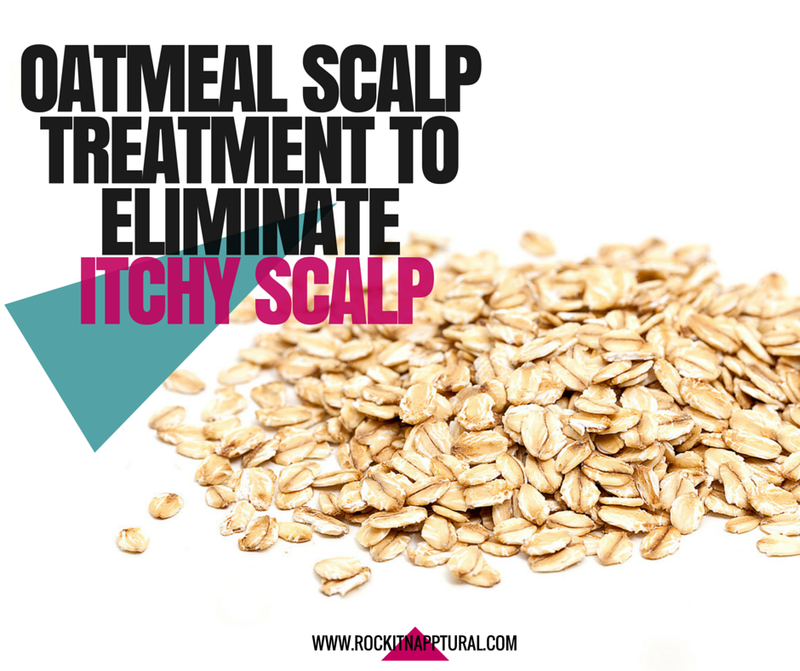 Try this Cost-Friendly Oatmeal Scalp Treatment to Eliminate Itchy Scalp | ROCKIN' IT NAPPTURAL!! The healthiest cures for a dry, itchy scalp and hair care in general are those that derive from the secrets of nature. No, I'm not a natural and organic ingredients Nazi, but I do love the benefits of organic and all natural products. I also like knowing that I am aware of the benefits of every ingredient going in my hair and its effects. 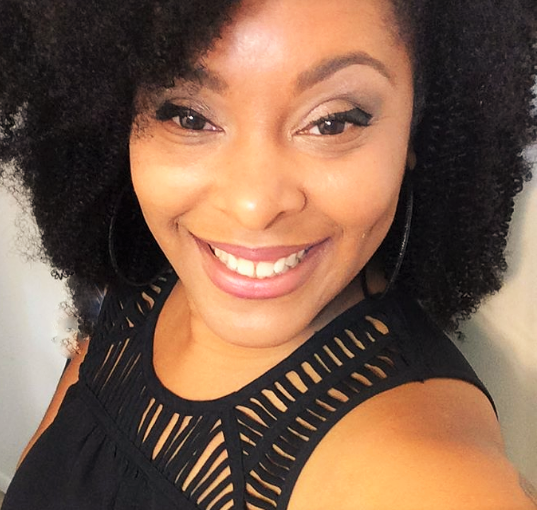 I found this great all natural recipe online for eliminating scalp itch and decided to try it out on a whim. I have only tried this once and have never really had too much of a problem with itchy scalp but I don't like to recommend anything that I haven't tried myself. I will admit, the mixture can be a little messy and you will have a few oatmeal particles left in your hair after rinsing, but it's nothing a good co-wash can't fix. Create a restorative moisturizing treatment to use following shampooing. Boil the distilled water. Remove from the heat and add green tea bags. Allow to steep for a few minutes and remove tea bags. Next,stir in the rolled oats. Allow to soak for 20 minutes, stirring occasionally as the mixture cools. Strain the fluid through a coffee filter or cheesecloth into a cup or jar, and stir in 10 drops each of your essential oils. Allow mixture to cool to room temperature. Dab the liquid liberally onto scalp and hair, massaging gently. Let it set for 15 minutes, rinse with cool or tepid water, and gently pat dry. Other natural moisturizing oils that you can add to your oatmeal mix to help relieve dry, itchy scalp include chamomile, clary sage, jojoba, lemon, myrrh, patchouli, rose and ylang-ylang. 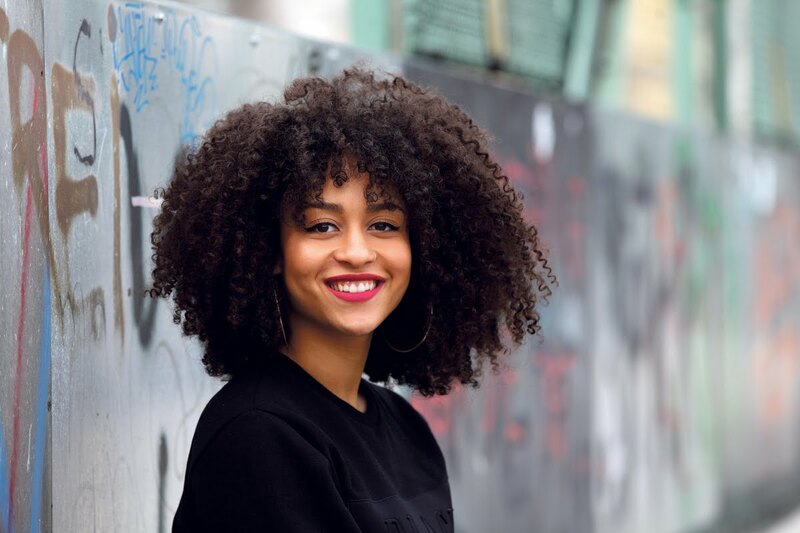 You can also substitute this treatment for shampooing, as the oatmeal cleanses, soothes, moisturizes and heals naturally without the need for lather. 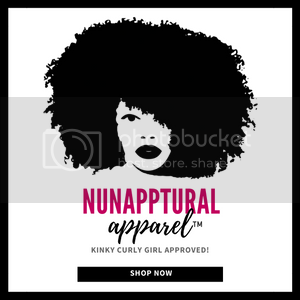 You will need to co-wash afterward to restore some moisture that may have been loss but all in all, this is a great way to not only eliminate itchy scalp, but also to clarify and add nutrients to your hair. Use cool or lukewarm water when washing and rinsing your hair. Hot water will only promote the drying of your skin, scalp and hair. 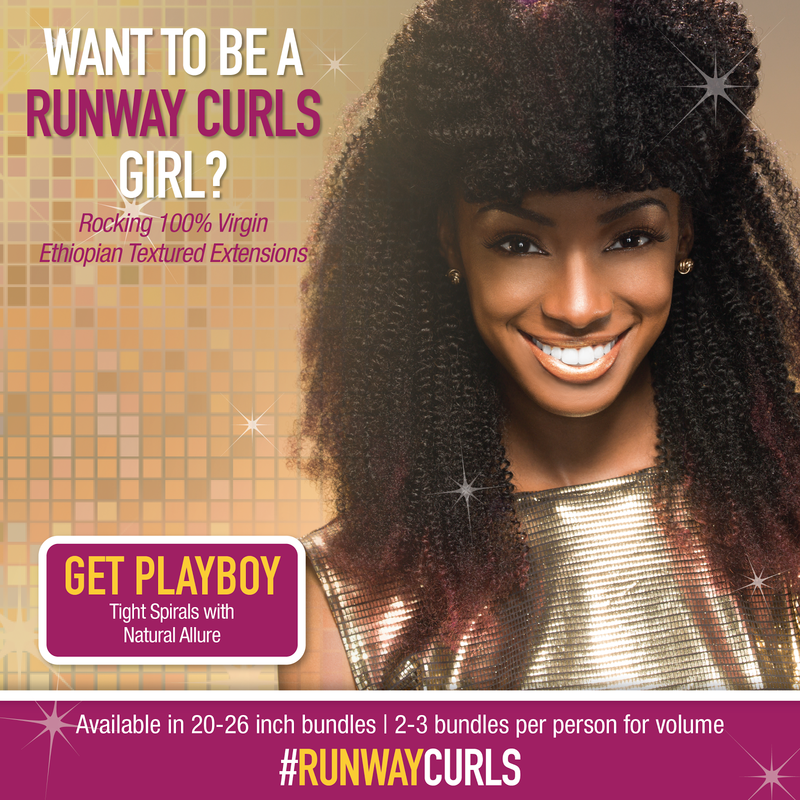 Try to stay away from heat including, blow drying, hot rollers, curling and flat irons whenever possible. Stop scratching your scalp! You could end up with sores and inflammation which will only continue to itch as it heals thus causing you to want to scratch even more! Try "oiling" the scalp after a fresh cowash or shampoo with a very light oil that will easily penetrate the scalp such as jojoba oil or my personal favorite, coconut oil. 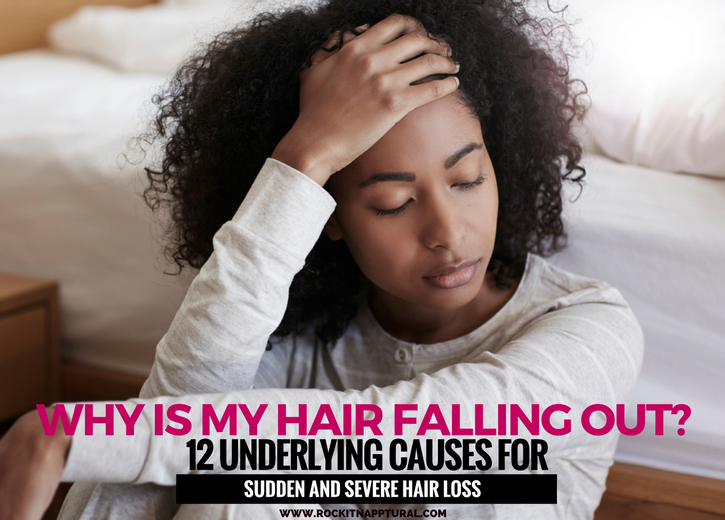 Dry, itchy scalp can occur for several reasons. The cause could be caused by something trivial such as product buildup and dry skin. Itchy scalp could also be caused by more serious issues such as dermatitis, allergic reaction or eczema. Your solution to eliminating itchy scalp could lie in determining the cause of your scalp itch. If you think you may be suffering from the latter, you would want to see a trichologist or dermatologist as soon as possible.